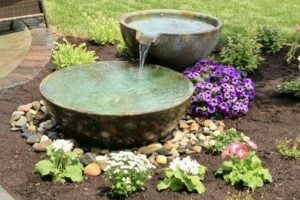 Are you looking to add peace and tranquility to your yard? 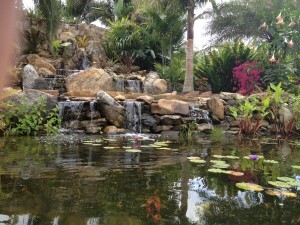 At Living Waters we build ponds to fit any size budget and yard in Southwest Florida. 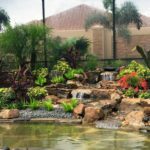 Our Oasis pond packages start at $4,995 and are built with the latest technology & equipment and installed professionally, timely and beautifully at your home. 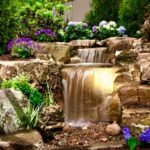 The feature you choose will be built to match your existing landscape so that it blends seamlessly and incorporates the beauty of nature. 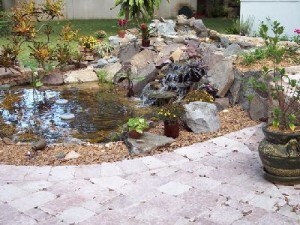 From small patio ponds to large yard and acreage water features, we can create an oasis specifically within your needs. 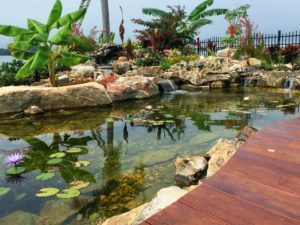 We price and build each pond as a custom project utilizing premium professional-grade Aquascape® equipment. We will take the time to work with you on each project individually so that you can see your dream come to life. 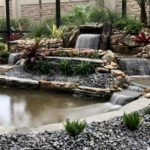 Once you pick a starting design, we can begin to add features and upgrades that will provide you with the ultimate water feature. 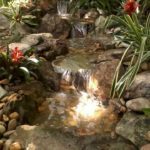 Are you looking to add extra features to our minimal ponds, like lighting, waterfalls, etc? No problem! 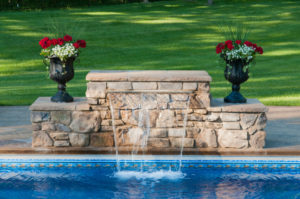 We can do any customizations you desire through our variety of add on water features. 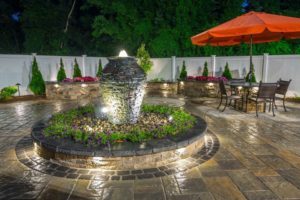 Contact us today to get started designing a yard that will enhance your home and lifestyle. Questions? Comments? Need an Estimate on a Project? CONTACT US TODAY!